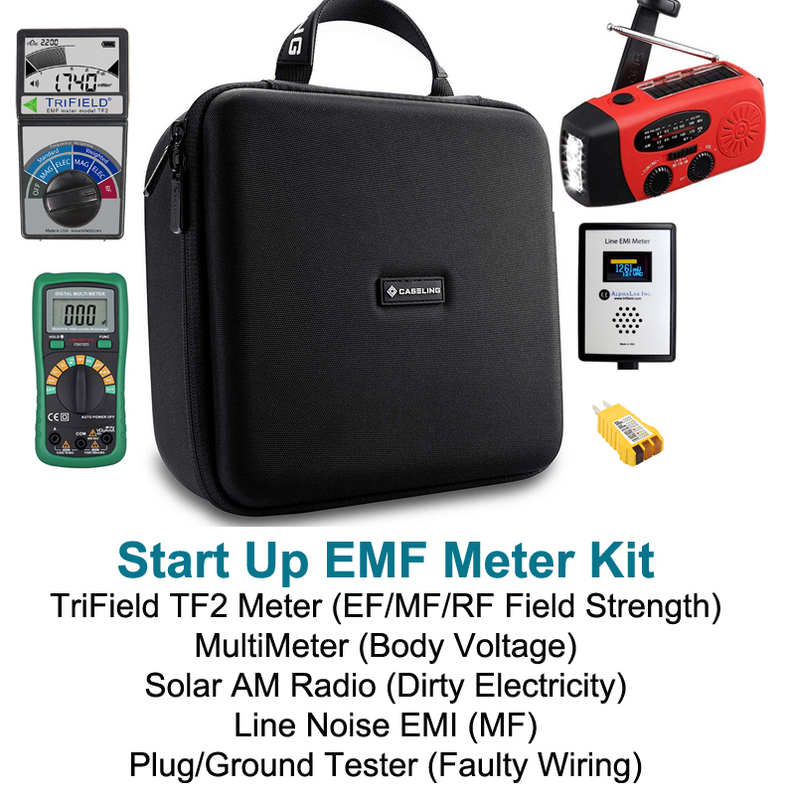 This library of EMF Documentary topics cover a range of topics related to EMF protection from electrical and magnetic fields, radio waves, ionizing and non-ionizing radiation, and wireless transmission (cellphones, WiFi, mobile phones, bluetooth etc. etc). 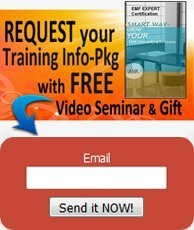 You will also find data, interviews with industry experts, information on consumer safety and EMF activists issues, safety standards, historical background about the problem facing us today, as well as current events. Although each EMF documentary in takes into account the entire EMF issue in the larger sense, each one also has its own particular focus. 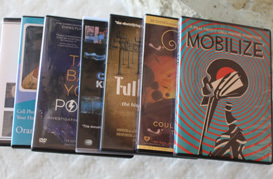 Read the reviews to find the DVD dealing with the issues you are interested in. 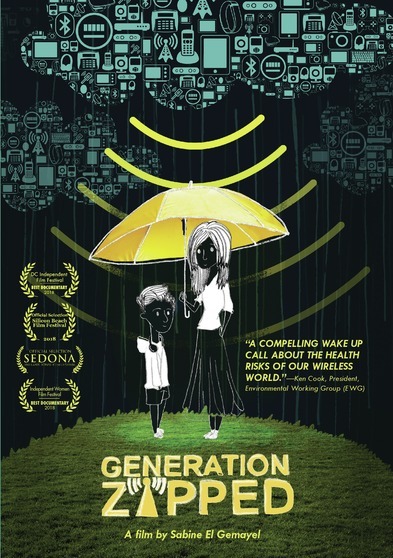 Mobilize is an explosive investigation documentary that explores the potential long-term health effects from cell phone radiation, including brain cancer and infertility. This thought provoking EMF documentary film, with dozens of interviews by experts in EMF related fields, examines the most recent scientific research and the harsh challenges politicians face trying to pass precautionary legislation. 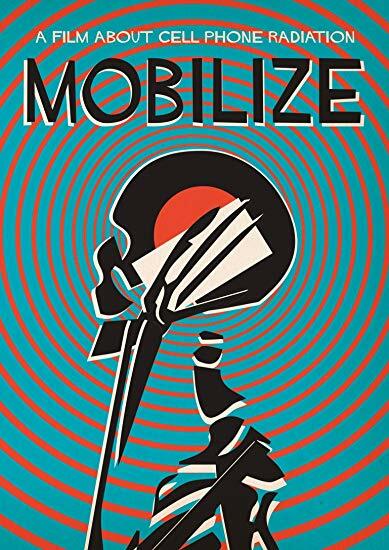 Featuring interviews with expert researchers, mobile phone industry representatives, and prominent politicians, Mobilize illuminates how industry's economic and political influence can corrupt public health.